Carlin Crossing . . . The place you'll call home. Join Our Interest List for Updates and Priority Releases! Carlin Crossing is northeast Nevada’s newest planned community. With 326 acres of new homes, apartments, trail system, restaurants, a shopping center, travel center, hotel, two RV parks, and more, Carlin Crossing is located in Carlin, Nevada at the northeast corner of the intersection of Interstate 80 and exit 280/State Highway 766, the entrance to the Carlin Trend mines. Interested homebuilders, apartment developers, and business owners will note that Carlin Crossing is at the front entrance to the Carlin Trend mines, some of the largest in the world with up to 15,000 mining industry workers driving by our planned community daily. With 3 Single-family communities, 3 apartment communities, and a 43 acre commercial center, Carlin Crossing will be one of northeast Nevada’s fastest selling and growing communities. 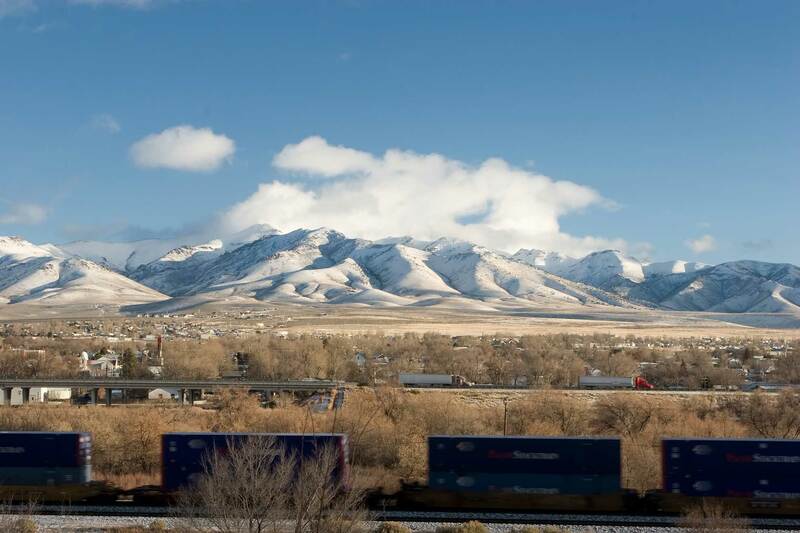 Carlin Crossing will be northeast Nevada’s newest and most desirable place to live. Many in the mining industry travel hours daily to get to the mines that are located 10 minutes from Carlin Crossing. We will have 3 new home communities, the East Village, the North Village, and the Ranchettes. Carlin Crossing has 43 acres of commercial and retail and will be home to more than 100,000 sq. ft. of retail and commercial space that includes a travel center, hotel, restaurants, shopping center, two RV parks, daycare, bank, and much more.